This book is intended for skiers, mountaineers, rescue services and anyone else who travels or works in avalanche country. It teaches how to recognise, evaluate and avoid potential hazards. 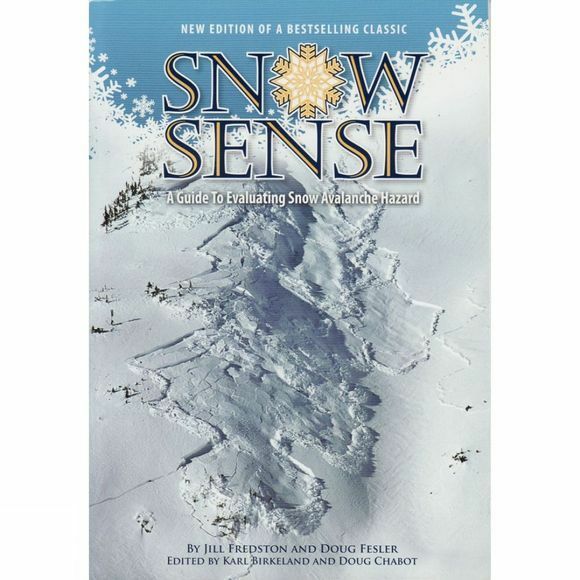 Written by the experts, Snow Sense focuses on the critical terrain, snowpack, weather, and human factors that allow avalanche accidents to happen. It is a must-have for anyone who works or plays in avalanche country.